Since 1999 the Group has been providing employees with educational and training seminars.This policy aims at employee development, at creating incentives for development and at constantly improving the quality of our tourist product. In 2011, 120 of our people were trained in matters concerning: food hygiene, Group procedures and quality standards and learning foreign languages.We collaborate with Higher Educational Institutes, with special programmes through which postgraduate students are absorbed into the Group. In 2011, we welcomed the first student as our permanent colleague. We support NGOs, the official representative of the global NGO Junior Achievement Worldwide, which supports the educational community in introducing training programmes that promote entrepreneurial thinking among young people. The Aldemar Group has adopted the HACCP system in all functions and procedures concerning food issues. In the light of constantly-changing legislation, visitors’ demands and peculiarities and scientific developments in food safety and hygiene. 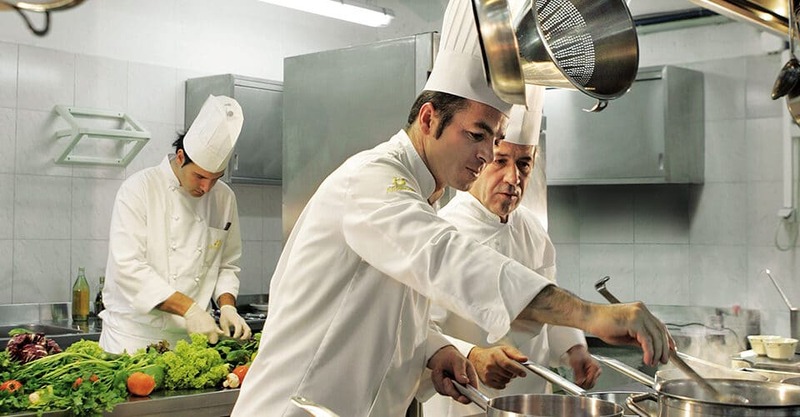 We aim at ensuring the safety and hygiene of food we provide to our customers and personnel – complying with national and community legislation on food safety.We commit ourselves to provide funds for continuously improving and upgrading facilities and equipment; recognizing and meeting the need for training the person responsible for Food Safety & Hygiene in the HACCP team at each hotel and the staff in general; constantly reviewing and adapting the food safety assurance system to every development; substantiating the implementation and effectiveness of the system. 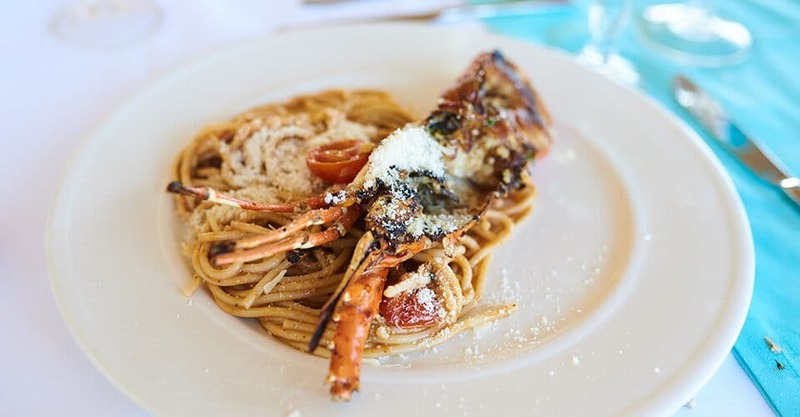 In 2011, and on the basis of the internationally recognized nutritional peculiarity, gluten intolerance, the Group drew up in collaboration with a scientific team, a special menu which is provided to visitors at no extra charge. This ground-breaking – for Greek hotels – move was made known to relevant associations as well as to all our associates. 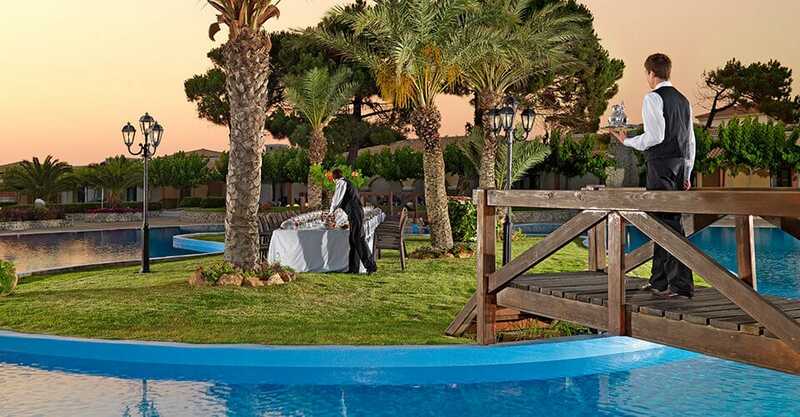 The “gluten-free package holiday” operates as a pilot project in our Royal Mare hotel in Crete and in the Royal Olympian in the Western Peloponnese. We believe that every investment or initiative on our field aims not only to develop and profit the Group but also to improve Greece’s position on the global tourist map. The idea: A modern travelling symposium that promotes the country’s gastronomic wealth, with fine local products and exciting cookery. 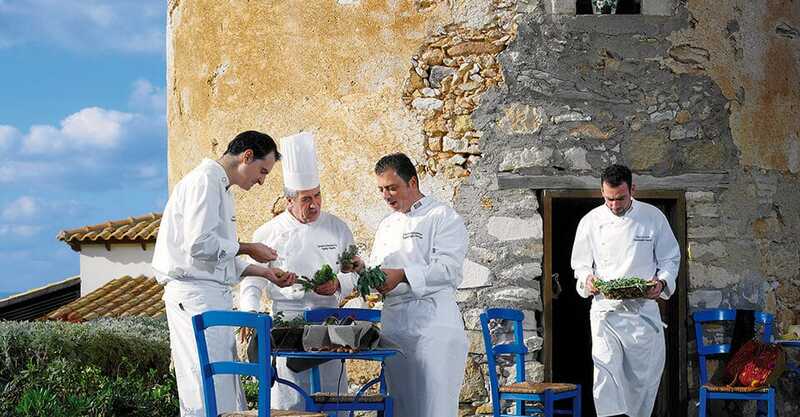 The people: A team of Greek chefs who reveal the wealth of Greek cuisine and diet. The synergy: Greek hoteliers, producers and agencies, airlines and shipping companies, telecommunication providers and tour operators, a unique initiative to promote Greece.In November 2011, in its initiative to promote Greek gastronomic culture, the Group won an honorary award for ‘good practices’ from the Greek Wine Federation and Kathimerini’s magazine OINOCHOOS, during the XENIA exhibition. 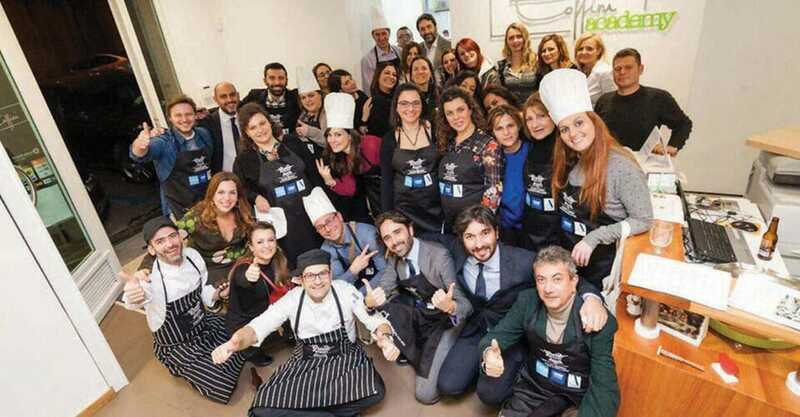 The Sympossio initiative whose specific goal is to promote Greece abroad through its gastronomic culture, local products and tourist enterprises, fulfils an equally clear objective: it prepares the ground in the domestic market, so as to convey the message to tourist entrepreneurs and producers as well as to the general public, that together we can better create favourable conditions for our growth. By introducing the concept of synergy, as a business philosophy, into one of the most crucial sectors of Greek economy, it works by rallying and heartening the general community, especially during the period of severe crisis we are going through, while concurrently, over time, it will bring a positive economic outcome for us all.